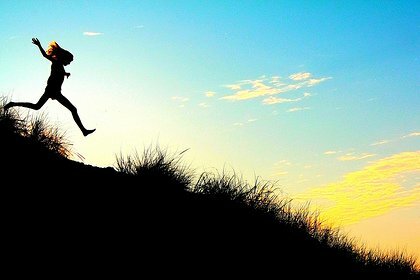 I have been a little quiet on the blog as I have been working on a number of Connections related projects and today I see that IBM have designated July as IBM Connections Adoptions month. You can read a brief post about it here. I have written about this over on the BCC blog as we have lots of articles to help with adoption and offer connections services. I LOVE IBM Connections – and have done since it was first thrown in my direction as “you know about that WebSphere stuff” almost 10 years ago now. I use connections every day, my customers love it and so do our ICS community .. lets lead the way with showing this awesome software some love and helping people get stuff done. It has come around really quickly – it feels like only a few days ago that we were at Think or Social Connections 13, but It is that time of year again and Engage is almost upon us. On Tuesday & Wednesday 22-23 May approx 400 people will be setting sail on the SS Rotterdam for Europe’s biggest ICS user group. It is looking to be a packed agenda with 66 sessions + 19 round tables, 94 speakers, 42 champions presenting (and 60 present)! Tim & I will be speaking on Wednesday (23rd) morning at 8am !! (thanks Theo) – Best practises for deploying Verse on Premise (VoP) – find out more on our BCC Events page. 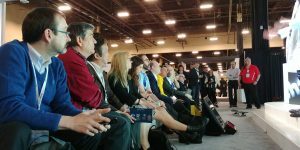 At IBM Think back in March, the Connections Offering Management team promised us some information to help with GDPR compliency. The Connections Cloud information has been available for a while and the On-Premises docuemtation was on the way. Today my friend and fellow IBM Champion Roberto alerted me to the technotes that are available. There is a new section in each of the knowledgebases entitled Managing personal data in accordance with GDPR – see here for Connections and here for Docs (note the docs section mostly points to the Connections KB). The technotes refer to a number of standard tasks that should be configured as part of the install and configuration process – such as using SSL for HTTP traffic, disabling anonymous access etc. I am sure that this information will evolve as time goes on, but its a great start. 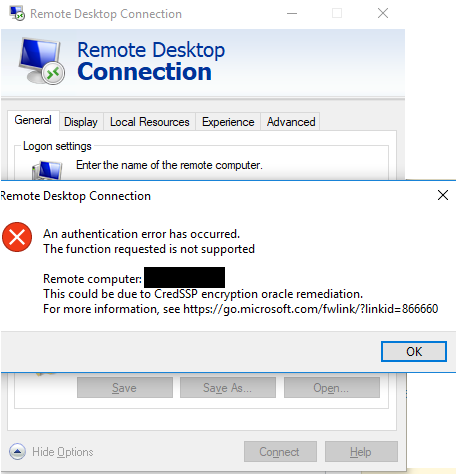 There was much shouting this morning when I realised that all of my RDP sessions were failing due to a pesky little error. They worked no problem at all yesterday, then I remembered .. windows updated last night!! Said error was all but useless .. as everyone knows you can’t copy the url it shows in that dialog box. A quick google resolved this with a very simple reg change. I ran this with elevated privilege on my Windows 10 desktop and as if by magic I can now RDP again. There are more fixes coming both Client and Server to resolve this, but the reg change will keep me going until Microsoft release those. Think is over and man that was full on. To say this conference was massive doesn’t actually do it justice. The show floor and think park took most of the ground floor of the Mandalay Bay conference centre. A wander around the show floor could easily take an hour without stopping by any booths. It really was an amalgamation of all the major IBM Conferences in one and other than a few hickups at the begining of the week, the IBM Events team actually pulled it off! Yes there were issues as there always is going to be when trying something for the first time but, lessons were learned, feedback (possitive and contsructive critism) was given and will be listened to. Listening is something IBM hasn’t been historically good at from an ICS perspective, but they are listening now and it feels good. The start of the Think week kicked off on sunday with Champion and Community day – a new thing that the conference team hadn’t tried before. LOVED Community day – Really hope that IBM continue it going forward. It was also announced that a new site is being launched: community.ibm.com as a hub for users of IBM software. Its already populated with some brand/software communities with more being added as time goes on. It is fantastic that IBM have recognised the power of the user community. Monday was presenting day for me and Roberto, and the session went well, positive feedback and I am already thinking about ways to improve it. Thanks to all that attended and the slides can be downloaded from here. Monday was also chaotic, due to the showfloor and think park not being open. There was a little bit of congestion in the hallways and reports of people not making sessions, this appeared to be becuase of the lack of show floor as there was no where for people to go. Luckily I did make a couple of sessions and they were very well presented and well attended. The General Session with Ginni Rometty on Tuesday morning was very interesting. Strategy and the overall picture of where IBM are going with Watson, Blockchain and other IBM technologies. It was a very strong message. Chairman’s Address – Join IBM Chairman, President and CEO, Ginni Rometty and distinguished guests for a can’t miss address bringing together some of the world’s top CEOs and business thinkers who are building the future today by putting smart to work. Another session that was interesting was Collaboration in the age of disruption with Geoffrey Moore and Bob Schultz. Discussing real world problems and solutions. I really enjoyed this and it did hit home, especially the section on Collaboration culture which sums up our Community. Well worth the watch. Keynote – Join renown author Geoffrey Moore and Bob Schultz, IBM’s General Manager of Watson Talent and Collaboration for a lively discussion about the future of work and the powerful role that AI and collaboration technologies provide in improving efficiency, work-flows, and teamwork processes. Every Domino session was absolutely overflowing and every one was rediculously enthusiastic.The Domino back to the future session with Andrew Manby and Richard Jefts was amazingly well attended, the session was standing room only and spilled out into the hallway. The same for the Domino on iPad sessions and the What’s new / comining in V10 session with Gab and Ram (Slides can be found on Gab’s blog here). All excellent sessions with plenty of content and news and REAL working code. The community is buzzing with an energy and excitement I have never seen before and I like it. At the ICS day on Wednesday morning the message was reiterated that Connections pink/ next is coming and being worked on, Watson workspace will be THE place for on demand collaboration and now with the added bonus of zoom integration for on demand meetings too – It really will be a game changer. Domino 10 is coming later this year and a new client and sametime will follow but the emphasis is on making the Domino server backend the priority for the first phase of the 10 release. Marketing is something that has always been a bit of a joke inside the ICS community as there hasn’t been any – until now. Yup, marketing … it is happening and there will be campaigns around Domino and ICS. The new team are a bunch of really cool and enthusiastic people. The ICS brand is a small fish in the big IBM pond, and although the other brands have their own communities none are as passionate and collaborative as ours. The IBM Champions program has really helped in cementing the ICS community as the one other brands are looking to. 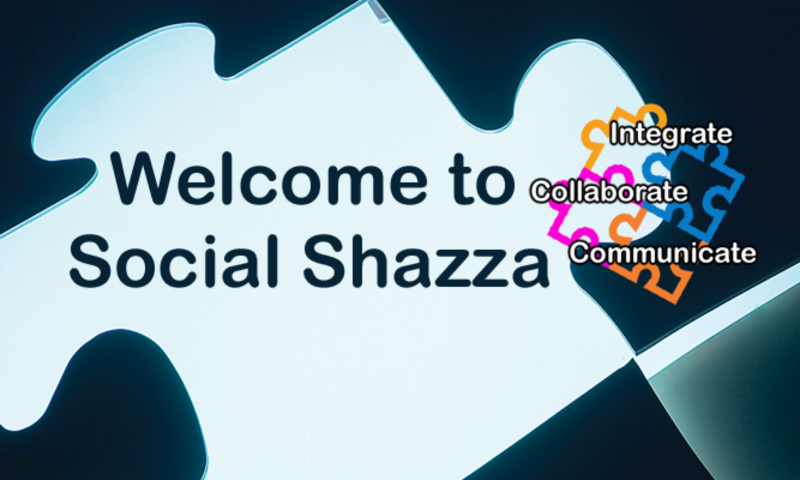 There is no other community that is so passionate and positive, #ICSProud was the hash tag we were using and I am proud to be a member of this community and to be an IBM Champion for Collaboration. Thank you Libby and Alan and the whole Champion team for looking after us so well. I am very much looking forward to the other user groups this year (and we have some great things planned for ICON UK) to hear the updates from IBM and HCL. 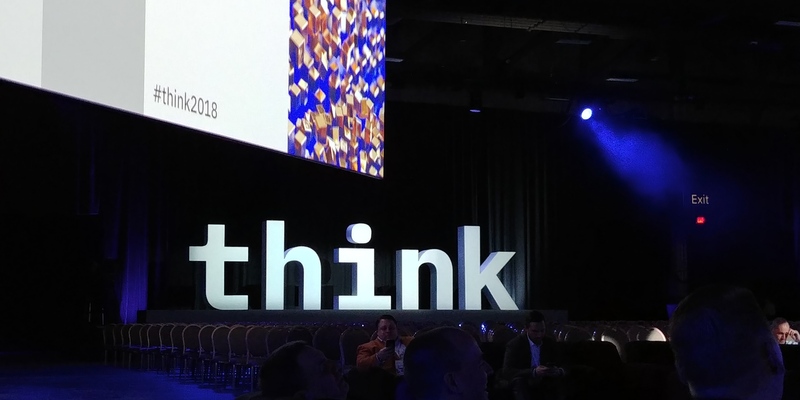 Think 2019 will be in San Fransico 12 – 15 February 2019 save the date as I am sure it will be as big and ambitious as this year has been. After the gruelling 10 hour flight and the inevitable jet lag .. IBM Think has started. Kicking off with Champion and Community day. This is the first time IBM have run a day like this tacked onto the main conference AND so far its amazing. A full run down will happen tomorrow but thank you IBM for this. I am really looking forward to this week. Catching up with old friends .. making new friends and getting to know more IBM champions from different brands ..
(again) .. I finally got round to moving my domain to a decent hoster (thank you one.com) so I have moved my blog entries back to its rightful place. 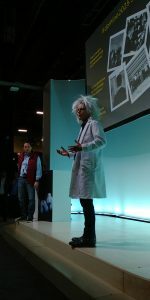 I have a bunch of useful stuff to blog which I will crack on with over the next few weeks before hitting IBM Think! It is early February .. and cold in the UK, normally we would be just returning or just preparing to go on the annual ICS exodus to Orlando for the beloved Lotusphere / Connect conference ..but not this year. This year IBM have boldly gone – in the way of the Starship Enterprise – to another world for their annual conference this year. BUT not just for us ICS people! Discover what the world is thinking at Think 2018, IBM’s first business event to go beyond IT conference, exploring cloud technology, data analytics & security. 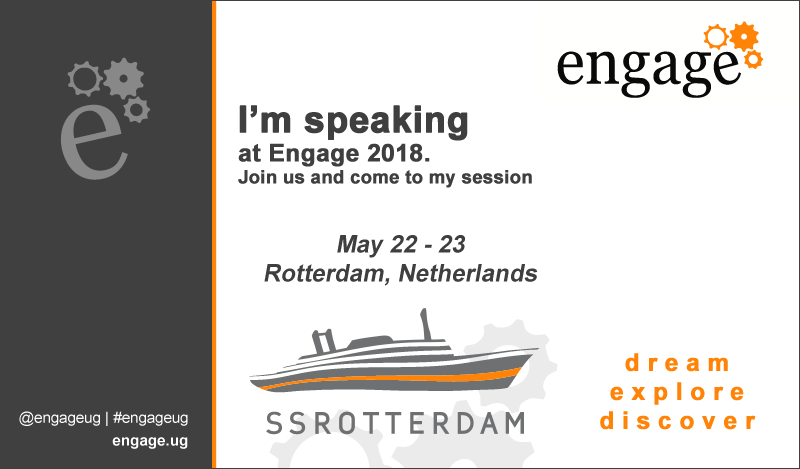 Yes its going to be big, and that can be a little daunting, but I was pleased to see that Collaboration isn’t going to be swallowed in the sea of sessions, keynotes and events that are scheduled. Collaboration Solutions has its own Think Microsite which details sessions, keynotes and all the good stuff that we would expect at Connect or Lotusphere. There is even a handy PDF which details all the collaboration sessions at a glance with a key, making it super easy to find sessions that will interest you without having to wade through the hundreds that are scheduled. Also new for this year is the event site. Much better layout than we have seen in previous years, lots of quality information about the event and watson is embedded now to help you find sessions of interest and to make recomendations. HUGE improvement on previous years so thank you IBM for that. 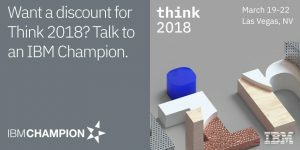 The IBM Champions will have a big part in Think too, as its a mega conference covering all the software brands the IBM Champions will be mega too. There are now almost 650 IBM Champions world wide across the IBM portfolio and many will be at THINK. I am very much looking forward to getting to know some of the Champions from the other brands and see it as a fantastic opportunity. If attending Think isn’t exciting enough …. I will also be speaking with my fellow IBM Champion and good friend Roberto Boccadoro. Our session will be covering troubleshooting IBM Connections 6 (and previous versions) and its supporting software and lightly touching on the new Pink technology. I am SO excited about this new big conference – I will be reporting from Think, Tim and I will be hopefully be grabbing some interviews and soundbites for ICONUK – more info coming soon. If you would like information on BCC’s products and services, be sure to catch up with Tim and I at Think – or schedule a meeting with us. See you there. 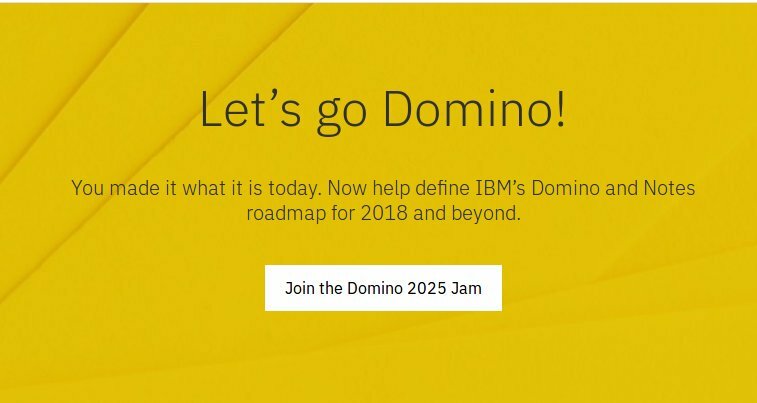 Friday the 12th of January was a busy day for me ..
Off to London for the face to face #Domino2025 Jam. I was slightly dubious, not really knowing what to expect but what a worth while experience it was. Approx 35 – 40 of us slip up into teams discussing and prioritising what we would like to see for IBM Domino App dev, mail, apps support and sametime for version 10 and beyond. The teams were split into a good mix of developers, administrators, users and managers and lots of interesting discussion was had, and they were not all ‘the usual suspects’. We talked about what we loved, what drove us crazy and a bunch of small things that could be resolved quickly. There were lots of different opinions and lots of very similar discussions. The openess of it all was very refreshing, some of the IBM guys who have moved to HCL were there, the UK IBMers were their usual awesome selves (we do have some good ones – you know who you are 😉 ) – the fact there was so much positivity, energy and enthusiasm of it all – from a user of this software I am really looking forward to the roadmap and plans for the future. As an administrator (at least for the Sametime piece of this – as everyone knows I am not a Domino Admin) again there were some very good ideas around admin and the infrastructer that is required – some were quite radical at that .. all in all I am pumped, enthused, insert other excitable words here about it all ..
Talking of IBM Champions, I also recieved an email Friday morning confirming that I was indeed an IBM Champion again this year. For those of you who do not know what an IBM Champion is – IBM Champions demonstrate both expertise in and extraordinary support and advocacy for IBM technology, communities, and solutions. The IBM Champion program recognizes these innovative thought leaders in the technical community and rewards these contributions by amplifying their voice and increasing their sphere of influence. IBM Champions are enthusiasts and advocates: IT professionals, business leaders, developers, executives, educators, and influencers who support and mentor others to help them get the most out of IBM software, solutions, and services. – you can find out more information here. 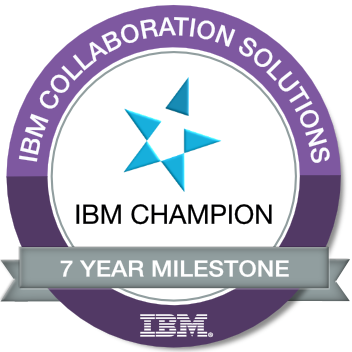 This is such a big deal for me, I am so honoured to be a part of this amazing group of people .. so thank you IBM , and thanks Libby who heads up the IBM Champion program across all the brands world wide and Alan who has the task of wrangling the collaboration solutions champions inbetween his day job (you legend). Which version of IBM Docs to I have installed? This morning, after a bit of attempting to work it out for myself .. I ask my good firiend and co speaker Roberto Boccadoro if there was a simple way to work out what version is installed? WebSphere, Connections and the HTTP Server / Plugins etc all have command line options to find what version (and fixes) are installed and unfortunately its not so simple with docs .. If you have kept the install files handy you can check but finding out the iFix version under the install\DocsApp directory where there is a handy file called ifix-version.json. which gives you the iFix version .. which is just a number, 7, 15 or 25 etc. but how does that collate to which Docs version, CR and iFix you have installed? 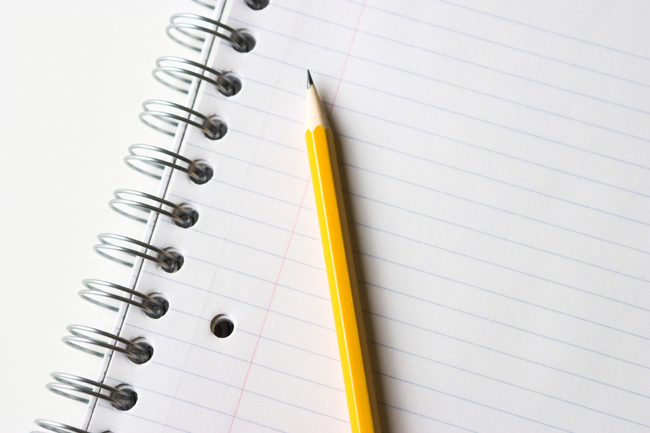 Roberto has made a searchable list to make it simple to see what iFix version relates to which Docs version.